My name is prem. I am working as Media Buyer at revcer. provide cross- device demand for pop, display and video advertising inventory. Kindly do not hesitate to ask me, If you have any queries. We are looking traffic for Tier 1 GEO. We have all popular verticals (except adult and gambling). You can withdraw money using the most popular payment services (PayPal,wire )as well as using a bank card or an account. In any favorable currency. Flexible system of payouts by NET terms. Please feel free to contact me to discuss our future corporation options ! We are buying desktop pop & display traffic on CPM basis for Tier 1 geos. Please contact me for more info.Add me on Sky pe: prem.revcer@outlook.com. 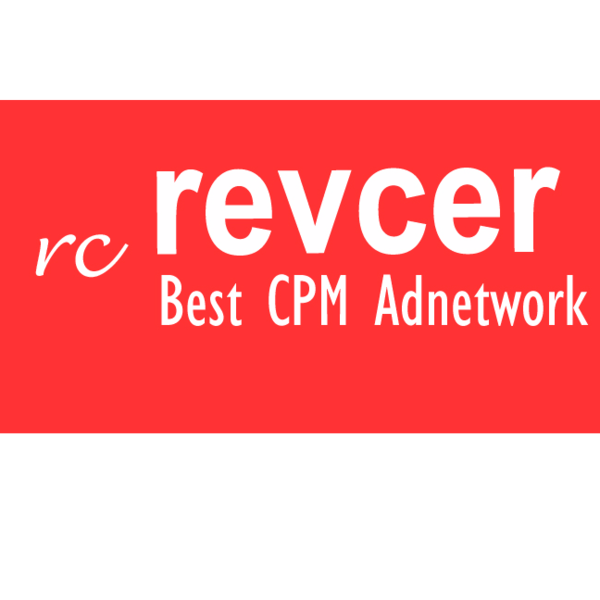 we work on net term with fixed CPM or rev share for pop and only rev share with net term for display traffic. We are looking traffic for T1 GEO. We work with all popular verticals (except gambling and adults). You can withdraw money using the most popular payment services PayPal, as well as using a bank card or an account. In any favorable currency. Do you have popup or popunder / display traffic? Do you have popup or popunder traffic?